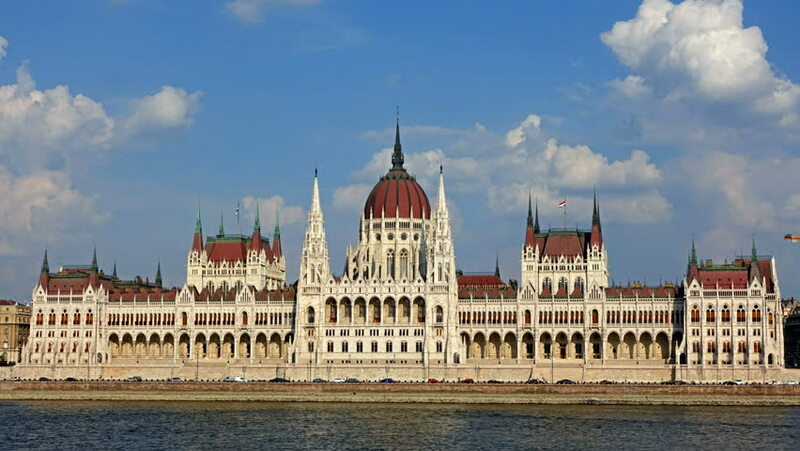 4k00:10Footage of Parliament House in Budapest. Gothic architecture of Government building in european city center. Famous tourist attraction in Hungary. Front view time lapse.